Petnica Summer Institute (PSI) is founded on a common practice of Petnica Science Center: education of students by other students! Just as high school pupils in ordinary Petnica programs are taught and mentored by undergraduate students, PSI aims to provide lectures to undergraduate and early graduate students by senior PhD students, young postdocs and researchers. 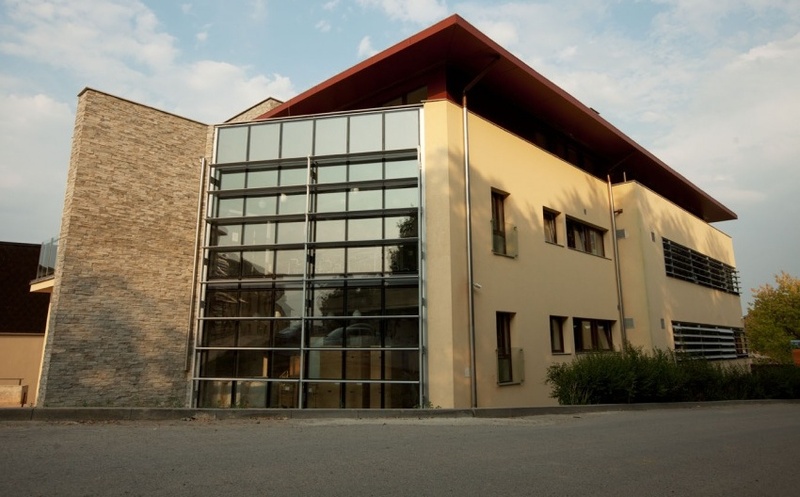 PSI is organised every summer in Petnica Science Center and it covers wide range of topics in theoretical physics and astrophysics. One of the main objectives of PSI is to bring together young students of physics and astronomy from the region of Balkans and give them an opportunity to meet each other and together learn about recent developments in theoretical (astro)physics from their senior colleagues from all around the world. With a long history of organising similar programs, Petnica Science Center is a right place for such event. In a stimulating and informal environment our participants can fully benefit form exchanging ideas, learning from each other and creating stronger bonds within the region and between the region and the leading European and the US research institutions. We would like to present PSI2019: Summer School on Astrophyiscs. Join us this summer to learn about the exciting story of our Universe and its constituents from planets to galaxies!